The Pokemon Company and TV Tokyo have made a special announcement for the Pokemon Sun & Moon anime episode airing on October 7, 2018 in Japan. 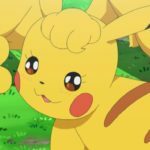 Fujita Nicole, a popular Japanese model of Polish and Russian descent, will be voicing a female Pikachu called Pikara. 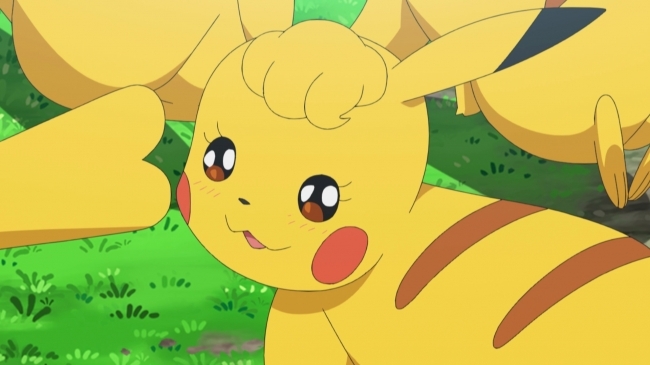 Ash, Pikachu, and his friends will meet this mysterious female Pikachu in the Pikachu Valley during that episode. You’ll have to watch the show to find out what happens next. 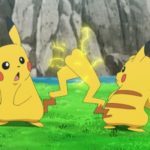 We’d also like to point out that this particular Pikachu has a hairstyle that could be found in Pokemon Let’s GO Pikachu/Eevee.